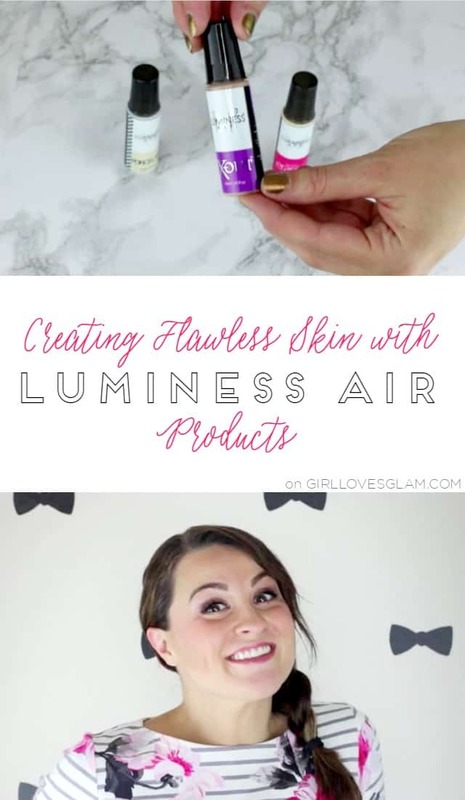 You probably already know that I love my Luminess Air makeup system. I just love how smooth my makeup looks when I use an airbrush to apply it! I also love that it lasts all day long, without any touching up. 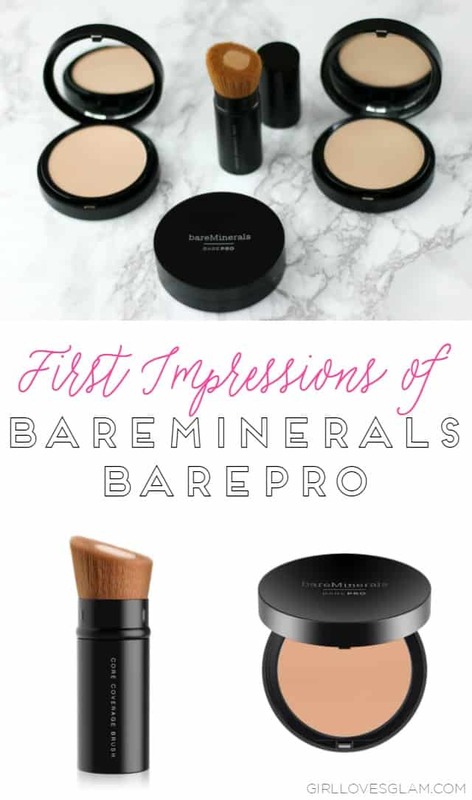 Luminess Air has a large variety of products that can be used with their air makeup system and I have really enjoyed trying out different products they offer to make my makeup look even better. Eyelash extensions are one of the biggest trends in makeup right now. They have been around for kind of a long time, but their popularity has really skyrocketed in the past few years. Lash extensions can look really beautiful, but they don’t always. 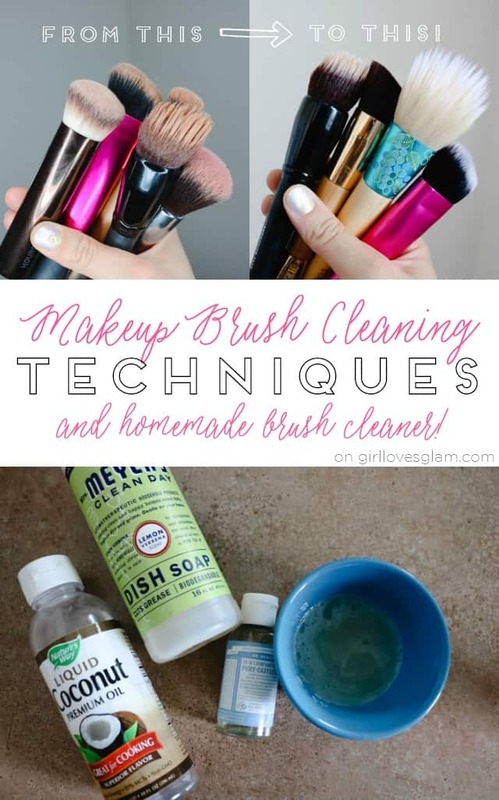 There are many bad eyelashes out there. They can also be quite expensive and time consuming to keep up. 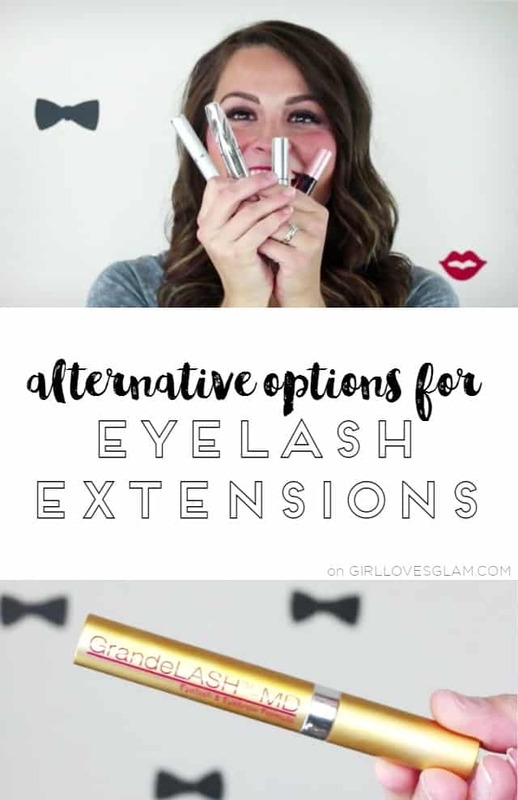 That’s why I think it is so important to know what some of your other options are before committing to eyelash extensions! 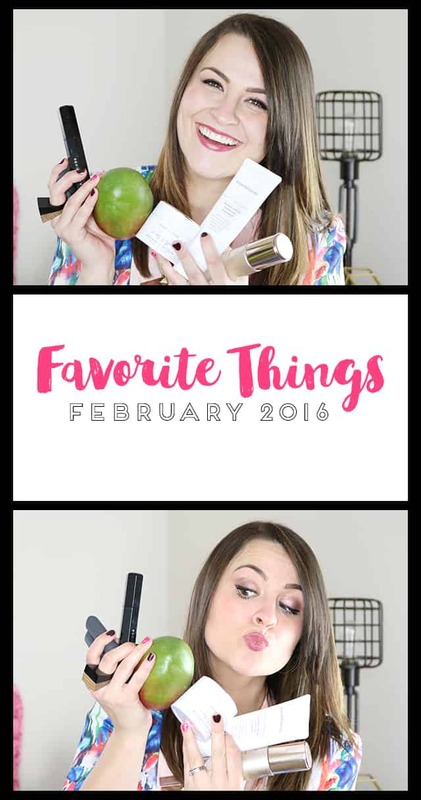 You aren’t seeing things wrong, it is time for another favorite things post! Normally these posts come on the last Monday of each month, but I have something special that had to wait until next Monday, so things got switched around a bit! I have found some of my very most favorite things this month. Like for reals, things that I will be using forever. I can’t wait to share them with you! 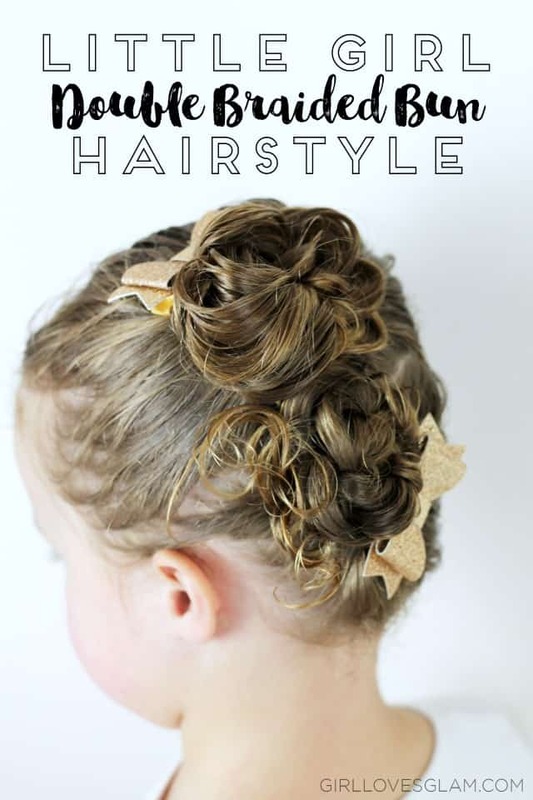 I have recently had a lot of requests to make more videos about little girl hairstyles, especially hairstyles for girls with curly hair. I finally got my act together and I am happy to report that there are several videos that will be live in the coming weeks that are all about little girl hairstyles. All of them are done on my daughter with curly hair, so they are great for the curly-haired girl in your life! 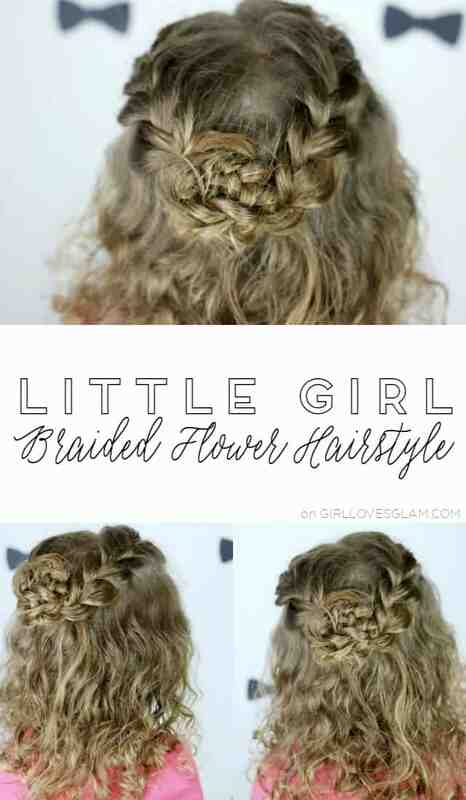 So, be excited because today, I am sharing a super cute little girl hairstyle! The first video we are sharing is a little girl hairstyle for this double braided bun that is not only beautiful, but it is CRAZY EASY to do! It would look really good on older girls and even adults too. Do you ever wonder what hair color would look best on you or what color placement is right for your lifestyle? I hear people express the desire to have their hair colored, but don’t feel like they can keep the color up. What they don’t realize is that there are so many hair color options out there! There is basically a hair color option for just about every lifestyle. 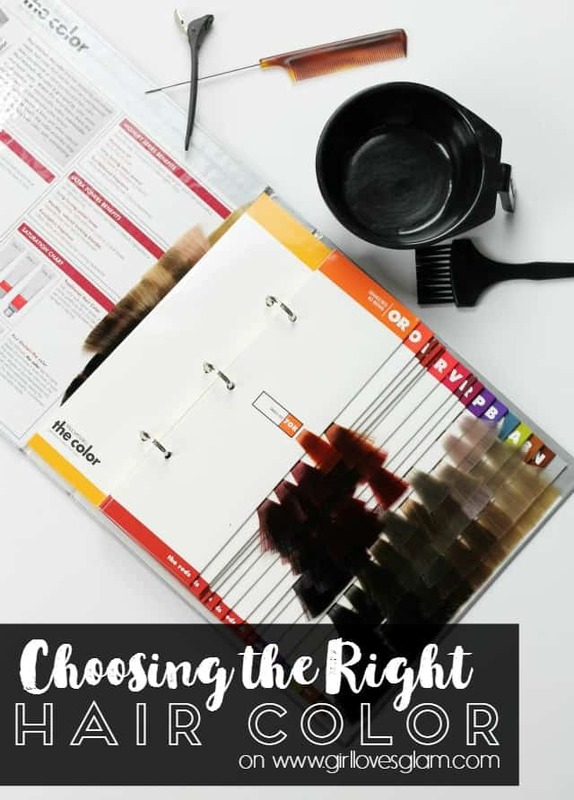 It is all about being educated when it comes to choosing the right hair color for you! Oh my goodness, friends! I can’t even begin to express how excited I am to be back. It seems like it has been nearly a century since I have been in my regular blogging schedule. I just want to thank each and every one of you for your kind messages regarding our family’s struggle. I read every one of your comments, emails, etc and truly was touched by your stories and your support in my choice to take a blogging breather. I was so excited to come to you with this post last week, only to have a total buzzkill when my site was down on and off for 5 days. After getting my blog all fixed, transferred to a new server, and several Coke Zero’s later… I am BACK! 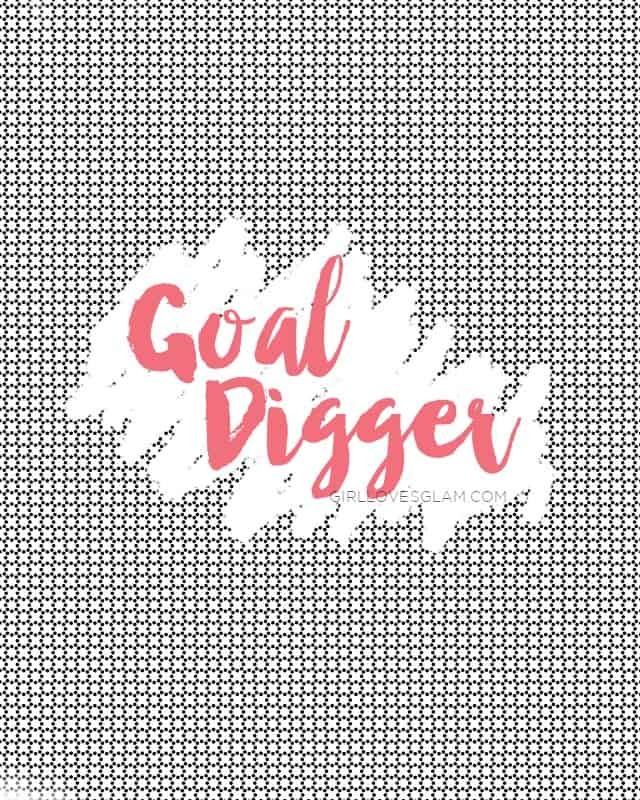 I know that I am a little late in the game to be talking about setting goals for the new year, but I want my goals this year to really matter. I think it is important to share your goals as a way to work to achieve them, so even though it isn’t January 1st, I want you to know all about them.